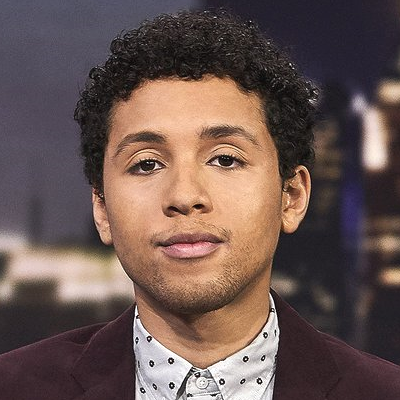 Comedian Jaboukie Young-White makes his Daily Show debut as "Senior Youth Correspondent"
At 24, the former American Vandal writer is a full decade younger than Trevor Noah. Young-White referred to Noah, born in 1984, as a "vintage millennial," while he, born in 1994, is "young-young." Young-White then explained why young people tend not to vote. What would Empire look like without Jussie Smollett?